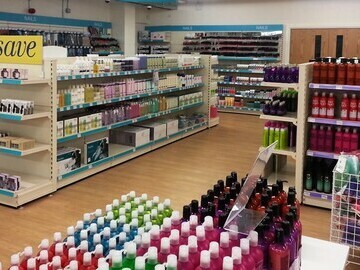 Capital Hair & Beauty, the UK’s largest independent wholesale group, have opened their 34th Cash and Carry in the Cowley area of Oxford. This continues their rapid rate of expansion over the past 5 years. 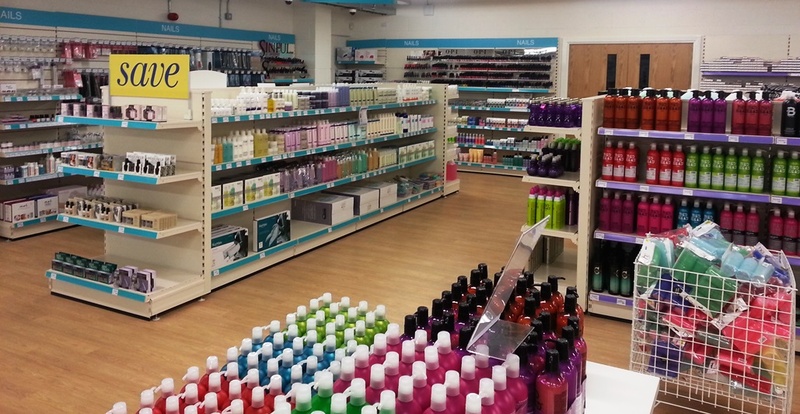 The Regional Manager for the store, David Jackson, explains the reasons why Capital have continued to expand: “With times still hard for small businesses, wholesalers are the best option for hair and beauty professionals who don’t want to have to buy their supplies in bulk direct from manufacturers. The new Oxford store also has a training room, where the will be offering a wide range of hair and beauty courses, from Gel Polish to Vintage Hair Styling. * For more information regarding media usage, ownership and rights please contact Capital Hair & Beauty.